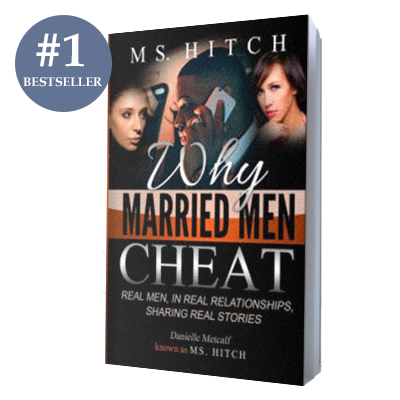 Why Married Men Cheat is not geared toward putting down our men, or exposing the dirt under their nails. The objective is to get women to wake up, to get them out of their delusional state of minds, and out of their own heads. The experiences you will read are from married men who cheated on their wives, and are strictly from their hearts and mouths, and what they really go through.